To add another layer to what is already a confusing process, in California the DMV is also involved in the DUI process. In California driving is considered a privilege, not a right, and as a result all drivers a subject to a number of laws restricting driving. If you have been arrested for a DUI you will automatically be subject to the “Administrative Per Se (APS)” or “on-the-spot” license suspension law. What this means is that any person who is arrested for suspicion of a DUI will automatically have their license suspended by the DMV. Our experienced San Francisco DUI attorneys may be able to help you fight the suspension and maintain your license. If you do not fight the suspension, you will automatically lose your right to drive. Although the “Administrative Per Se (APS)” license suspension law provides for an administrative (not legal) hearing you can be represented by an attorney throughout the process. Fighting DMV license suspensions is a large part of our legal practice. We know that being unable to drive is not only very inconvenient but may have negative impact on your job, visitation with children and other family members and completion of the terms of probation. Our goal is to avoid the suspension of your license if at all possible. If this is your first time offense and you are over 21 years old you will be facing a four month suspension of your license. The suspension will be longer if this is not your first arrest. If you are under 21 years old you will be facing a one year suspension of your license. The first step in fighting the automatic suspension of your license is to request a hearing within 10 days of your arrest. This request must be received and processed by the DMV. While you can certainly submit this request yourself, many of our clients find peace of mind and security in knowing that we have handled the request and will respond to the DMV on their behalf. At the hearing we can present evidence to support our position that your license should not be suspended. There are a number of ways to fight a suspension and if relevant to your case we could show that you passed a field sobriety test. The police made an illegal arrest or failed to collect blood or breath samples properly. 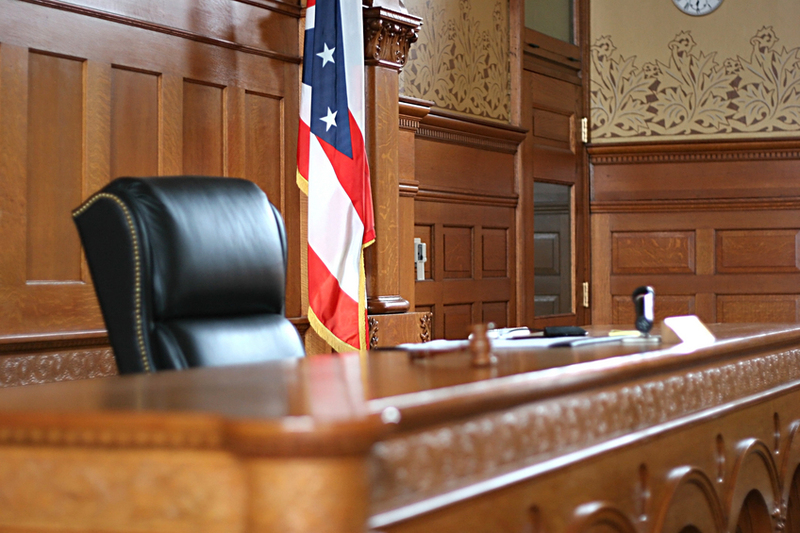 Furthermore, if you weren’t charged with a DUI or were acquitted of all criminal charges we can also present that information at the hearing. Ultimately, having one of our San Francisco DUI Attorneys at your side will give you the legal representation you need, advice you can trust and someone who will fight for your rights when facing a DUI charge. Contact one of our San Francisco DUI Attorneys today for a free consultation to discuss the details of your case so we can assist you in every way possible. California requires anyone operating a motor vehicle to have valid liability insurance. Normally if you are caught driving without insurance the police can impound your vehicle and suspend your license. If you are on probation and are caught driving without insurance your probation may be revoked. After you have been convicted of a DUI or plead “guilty” or “no contest” to a DUI you will be required to purchase insurance and provide proof of insurance to the DMV in order to reinstate your driver’s license. The document proving insurance coverage is called an SR-22 form and it is issued by your insurance company and submitted to the California DMV. The SR-22 will also be needed if you are applying for a restricted license. For those of you who do not own a car, “non-owners” insurance is still required for you to obtain a driver’s license. Like all auto insurance the cost of obtaining vehicle insurance under an SR-22 will depend on your driving record, how long you have been driving, the type of vehicle you own and where you live. Shopping around and contacting multiple insurance companies may help you find the best rate. Keep in mind that if your insurance policy lapses it will be reported to the DMV and your license will be suspended again. Normally you will be required to submit an SR-22 for three years, but it is important to double check this requirement with your attorney. To go back to the homepage click here.